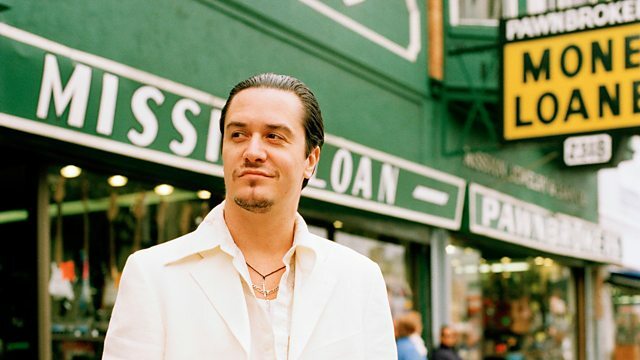 Stuart checks out Mike Patton's wide ranging projects from Faith No More to Fantômas with the help of John Doran, editor of The Quietus. Revenge: The Bigger The Love The Greater The Hate. Rocket Juice & The Moon.